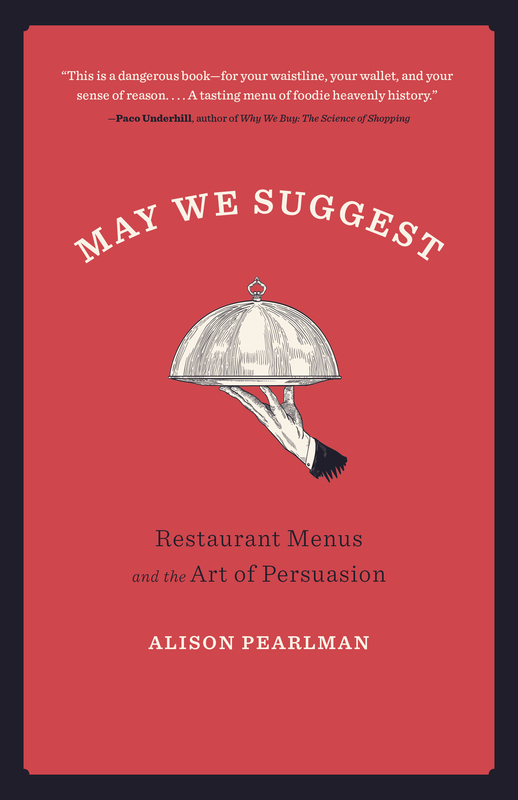 Over the course of two years (2013 through 2015, to be exact), Pearlman visited approximately 60 Los Angeles restaurants to research her new book May We Suggest: Restaurant Menus and the Art of Persuasion. She visited Taco Bell and Tam O’Shanter; Domino’s and Din Tai Fung; Osteria Mozza and Macaroni Grill. 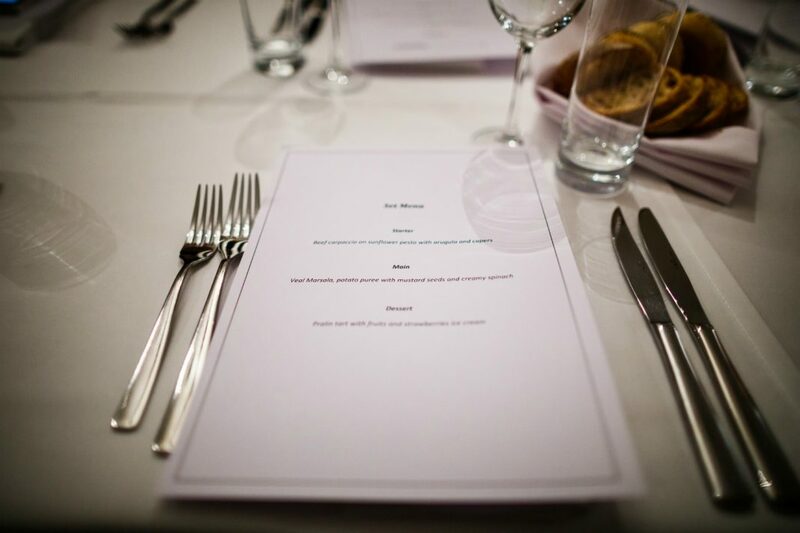 Whether they were fast food or fine dining, she indexed the restaurants using a list of 40 characteristics, from the type of cuisine served to the length of the menu. She devotes a decent amount of ink to the casual chain in a pair of chapters, one about the correct amount choice, and the other about “defining mediums” and what indicates quality in a restaurant. “I came to understand that there’s a big difference between Applebee’s and the Cheesecake Factory,” she says. On Saturday, October 20, 7:30-9 p.m., Pearlman will appear for a book signing and conversation with Los Angeles food editor Garrett Snyder at Now Serving, 727 N. Broadway, Unit 133, Chinatown.